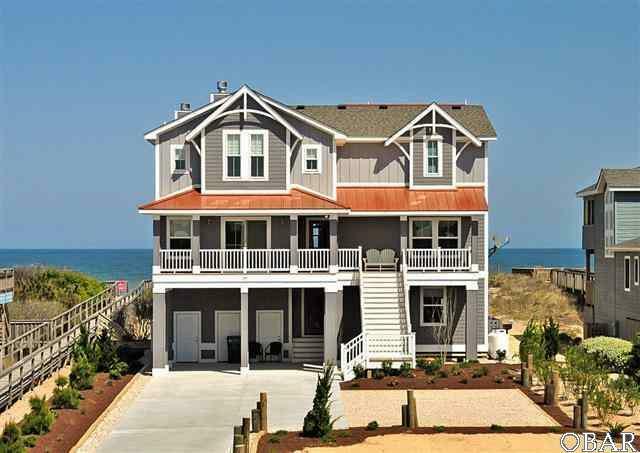 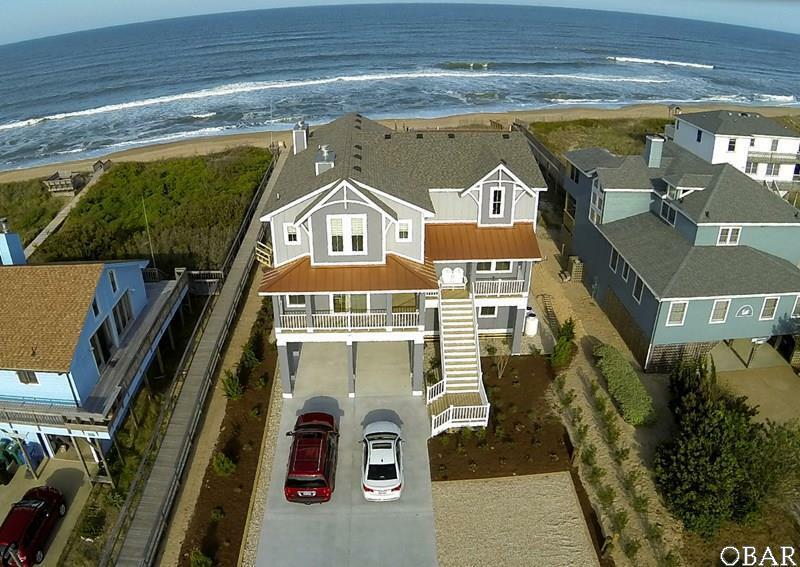 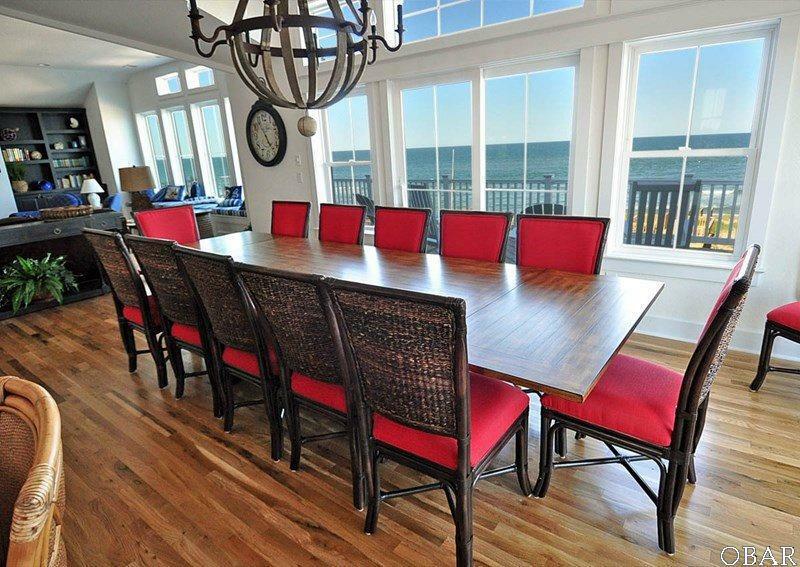 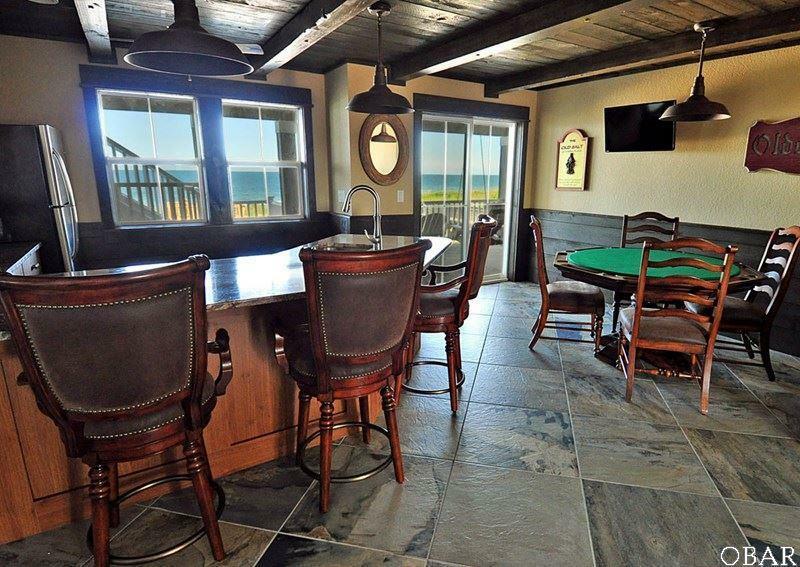 Gorgeous Oceanfront in Duck that still looks brand new! 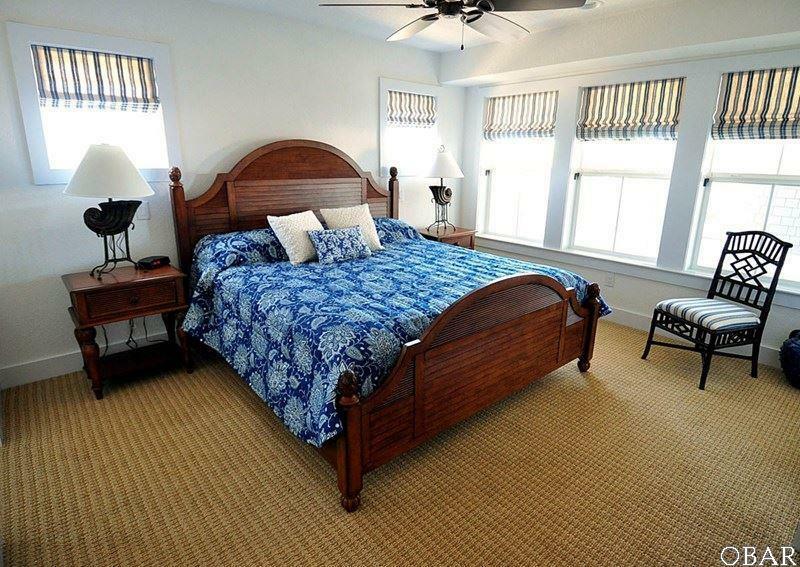 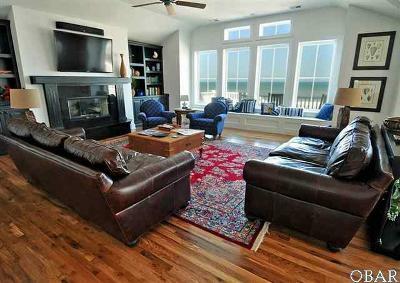 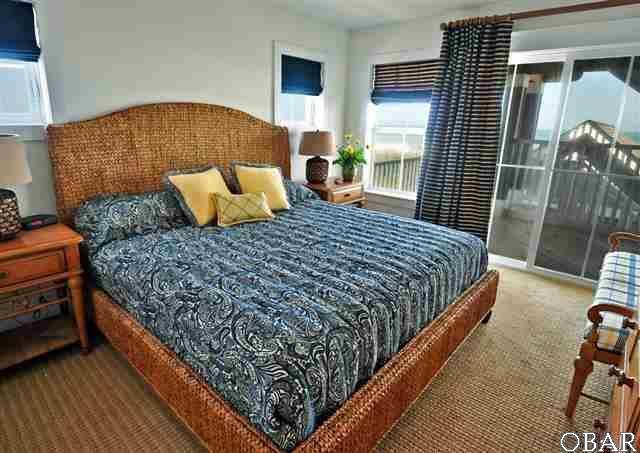 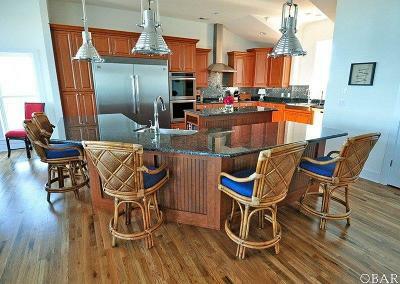 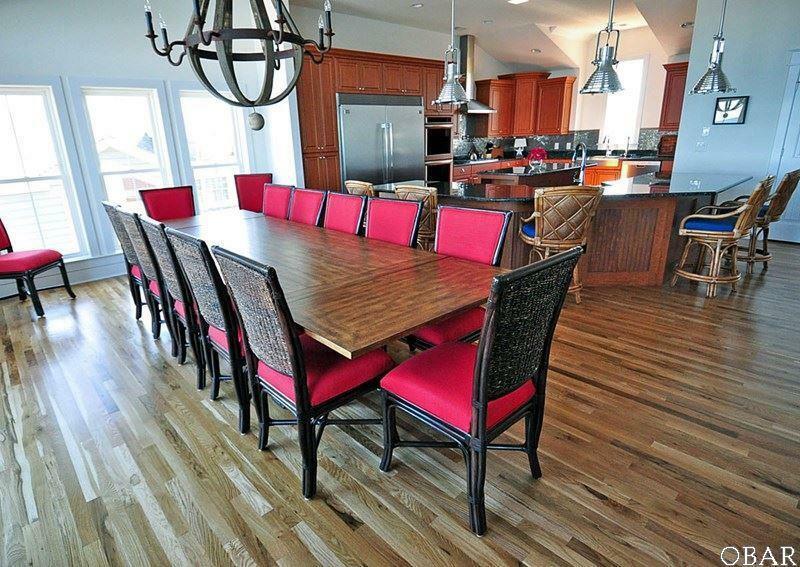 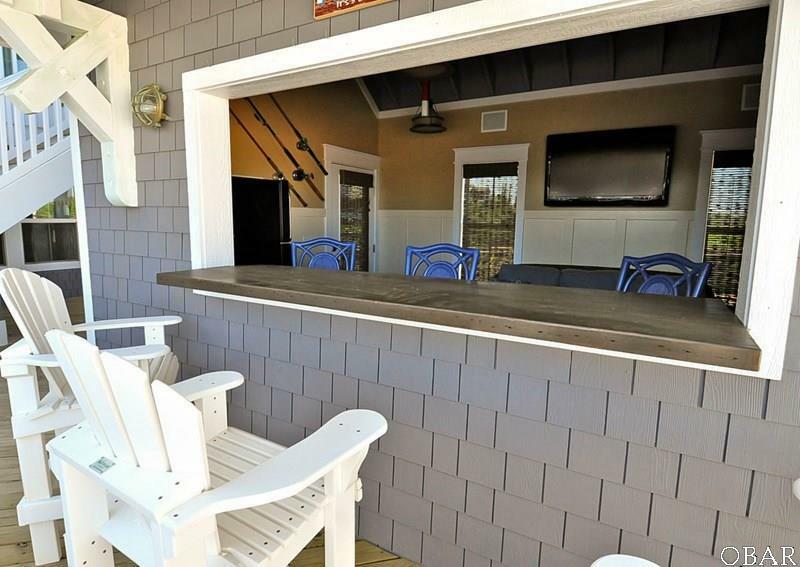 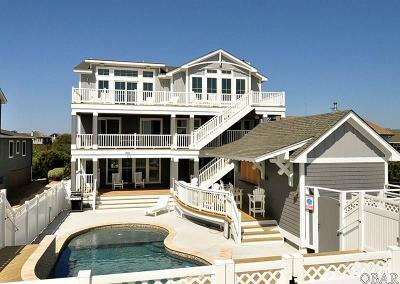 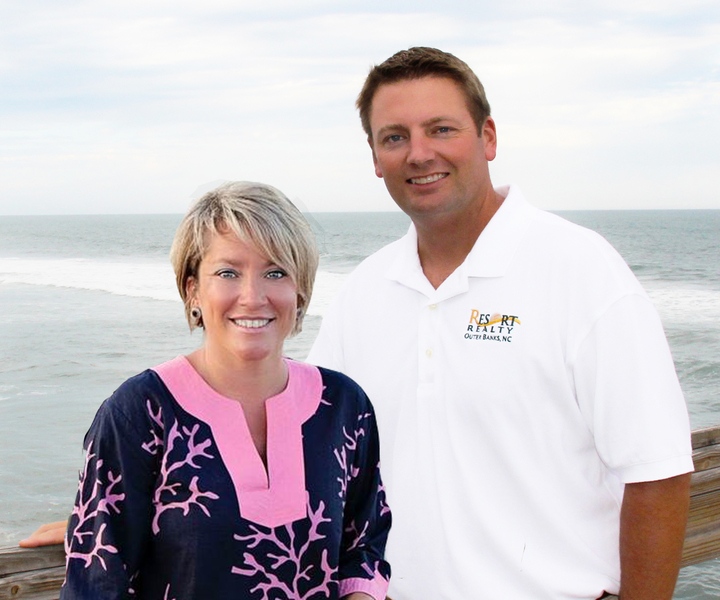 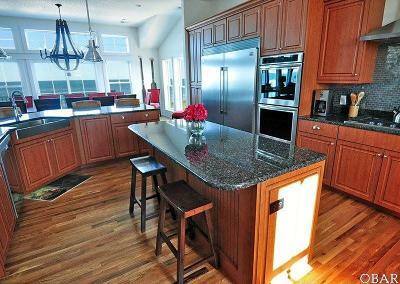 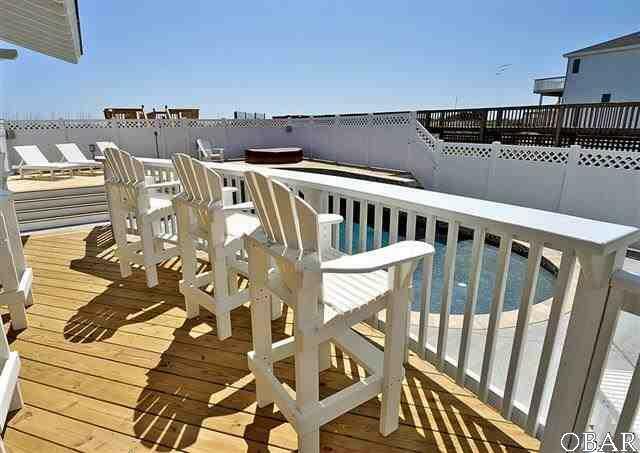 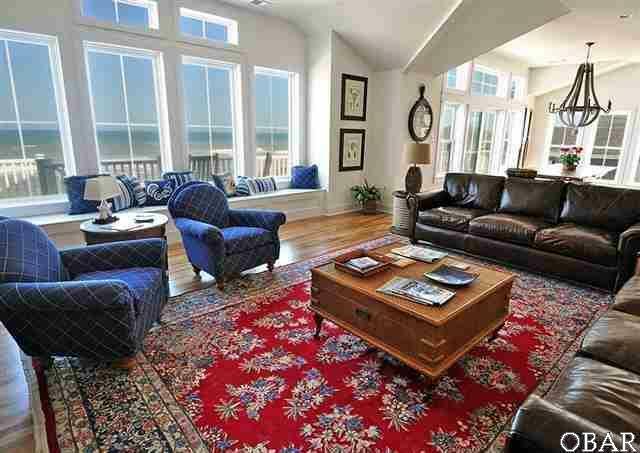 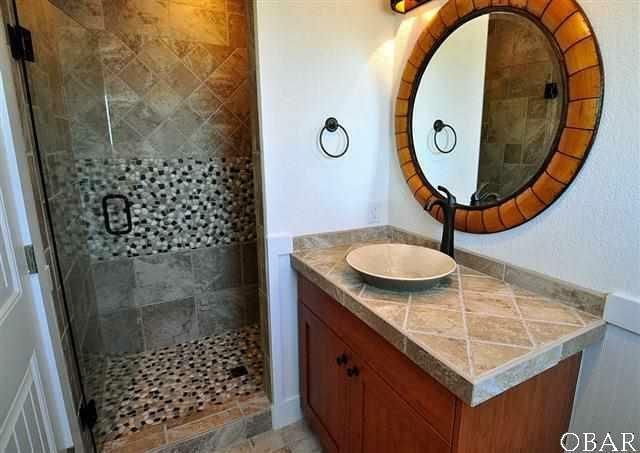 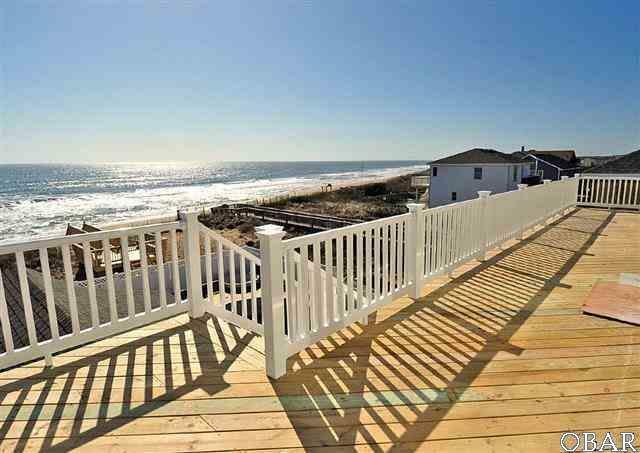 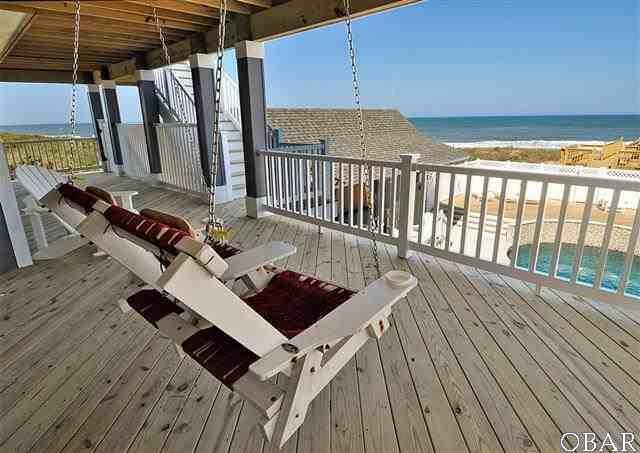 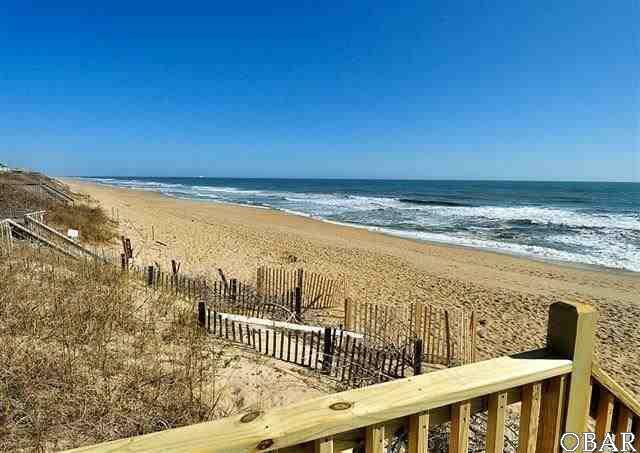 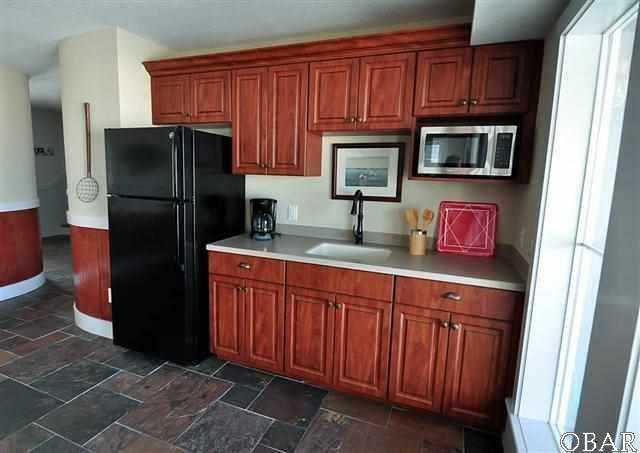 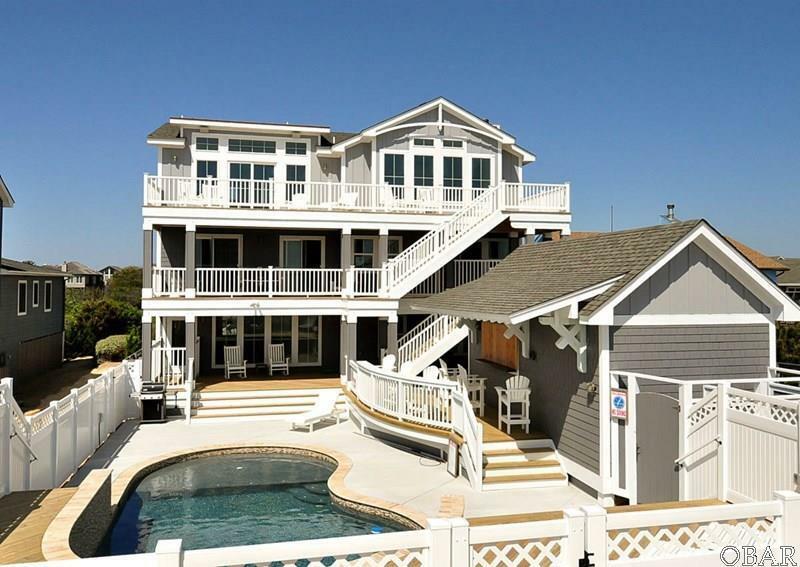 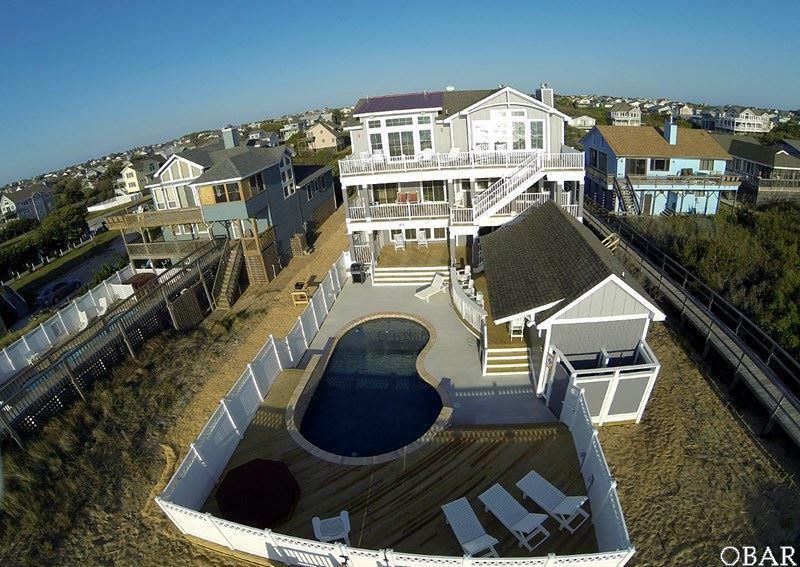 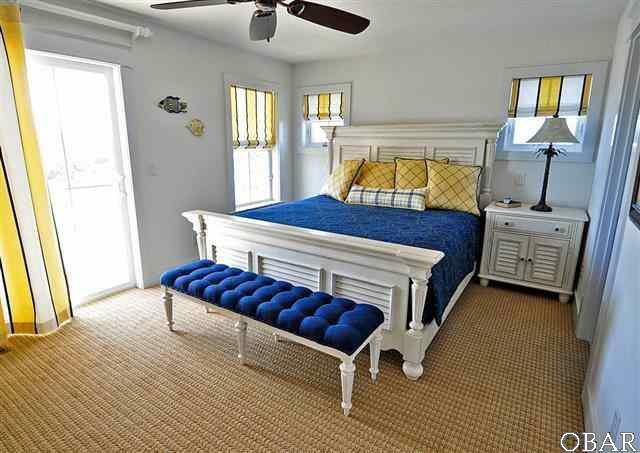 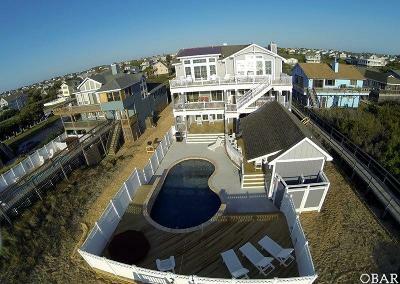 "East Wind" is a fabulous and well maintained oceanfront getaway in the heart of Duck Village. 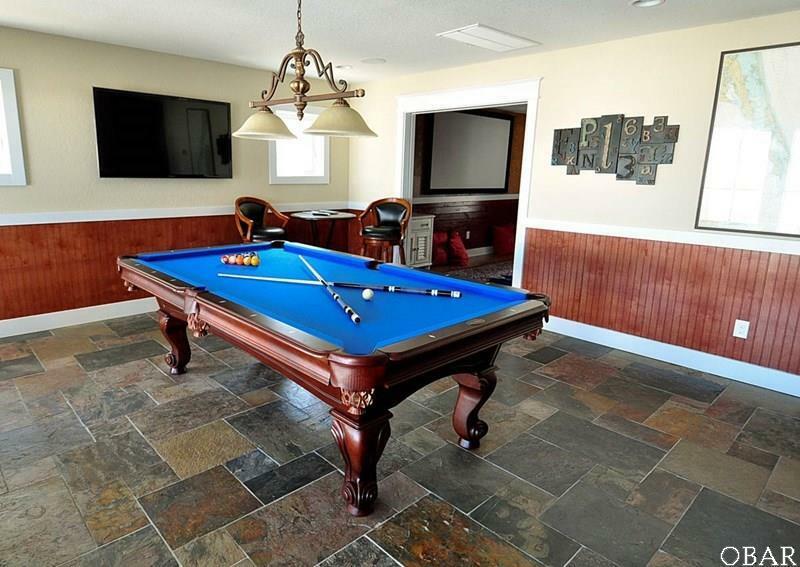 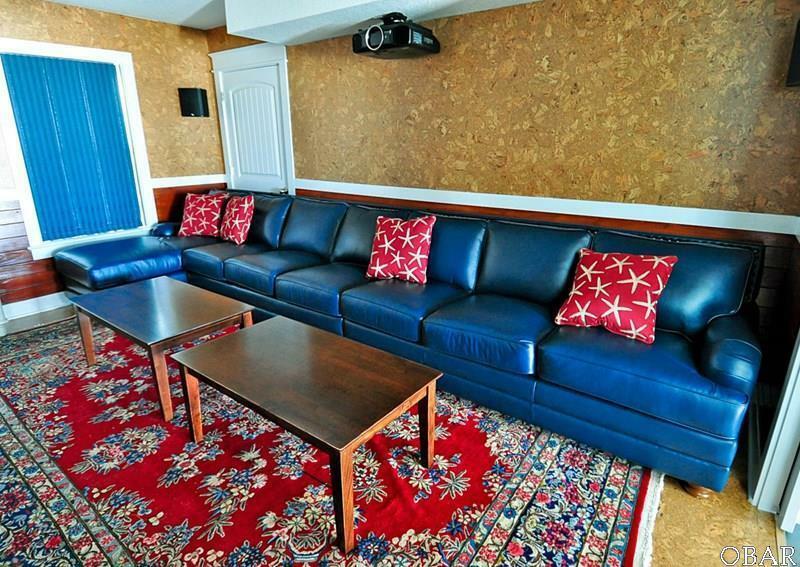 Enjoy any of the many luxury amenities here, including the theater room, billiard room or the tiki bar out by the pool. 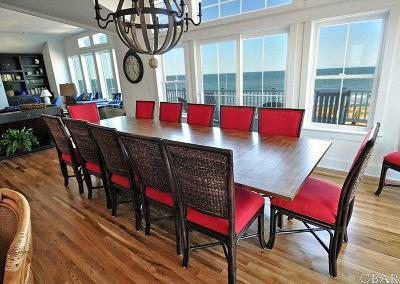 An unbeatable location that combines the natural beauty of the Atlantic with easy access to downtown Duck. 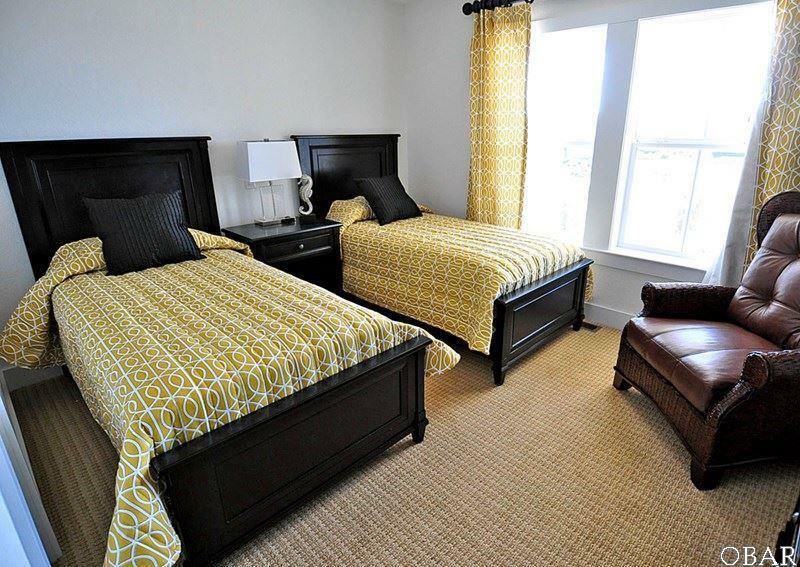 It's a quick stroll into the Village for dinner, shopping, or fun with the kids after a fun-filled day in the sun. 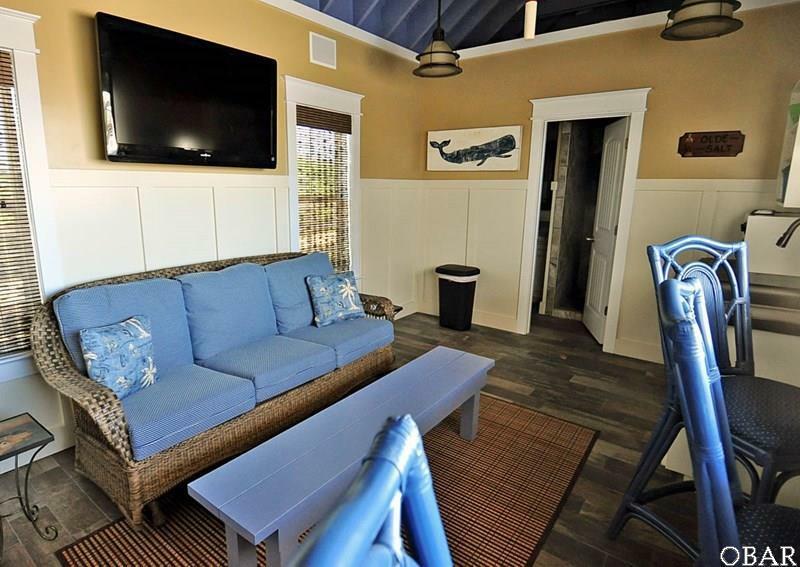 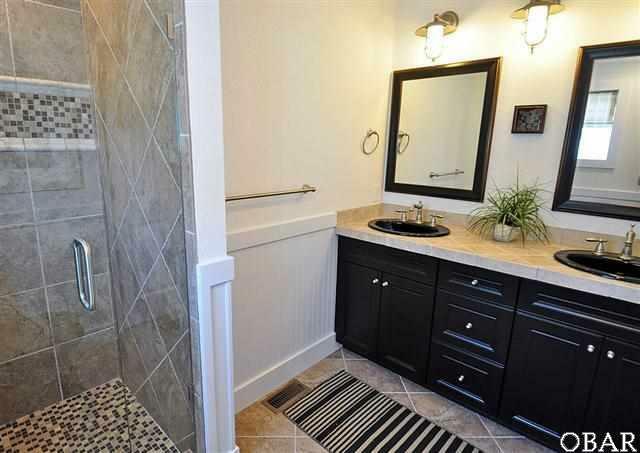 Stylishly appointed, with premium touches throughout, "East Wind" is surely a luxurious and relaxing home and offers something for everyone. 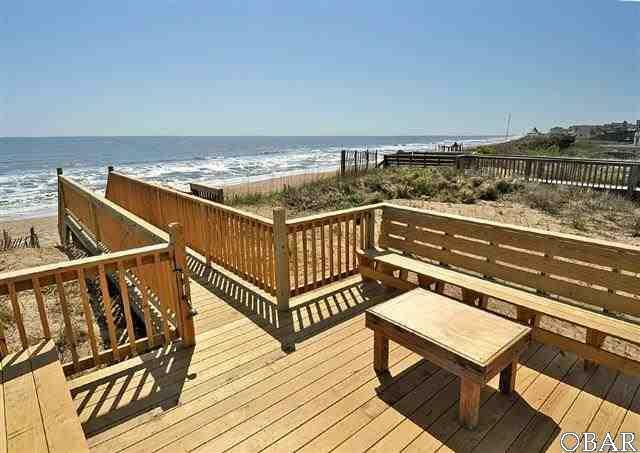 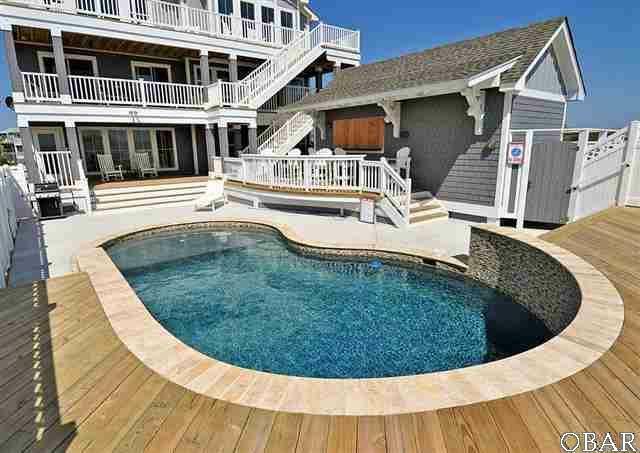 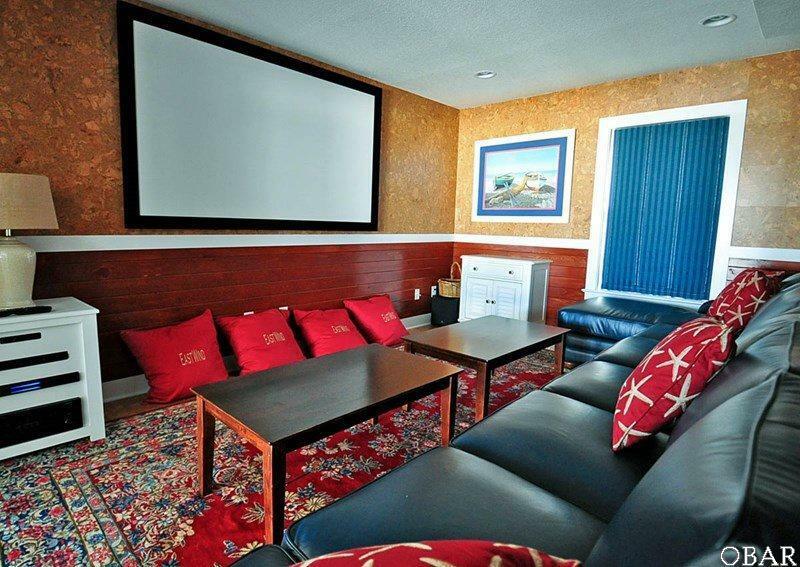 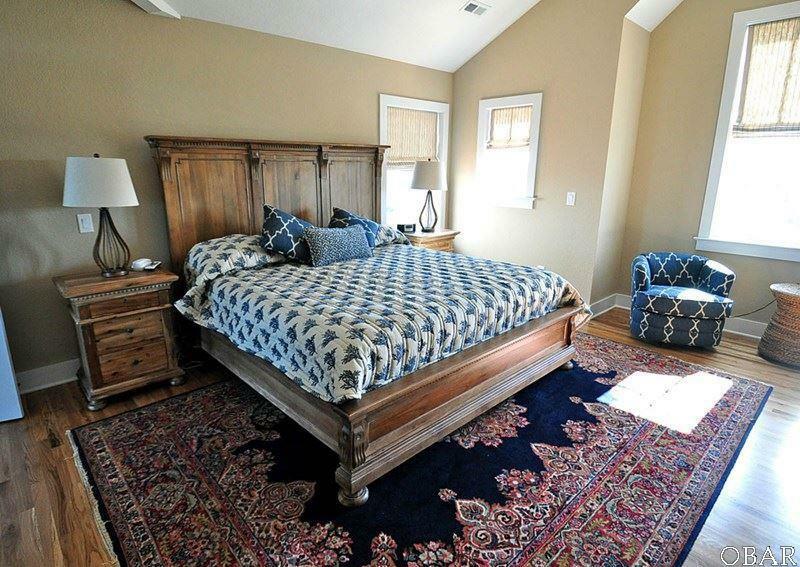 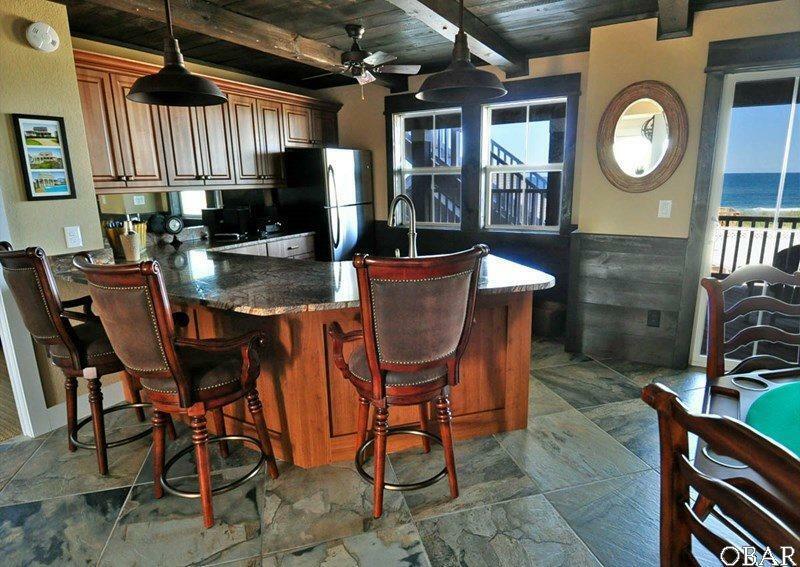 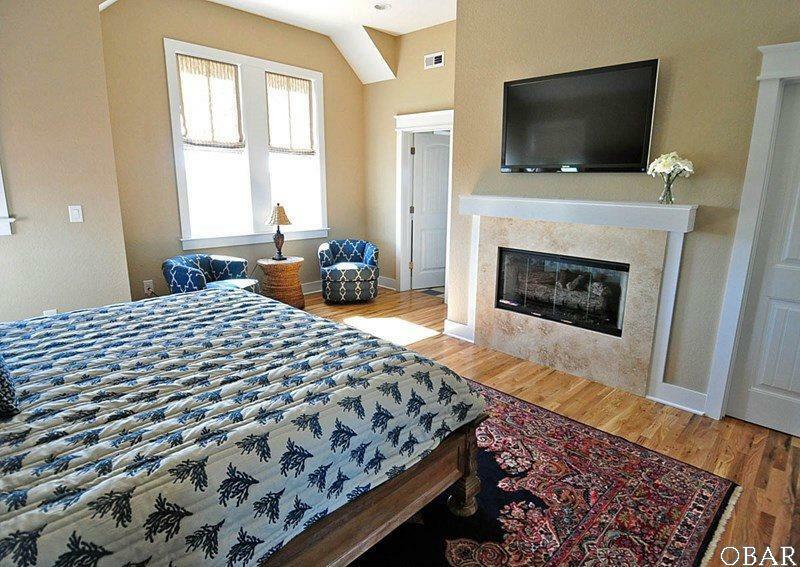 Great rentals make this a sound investment as well as a wonderful place to create family memories!